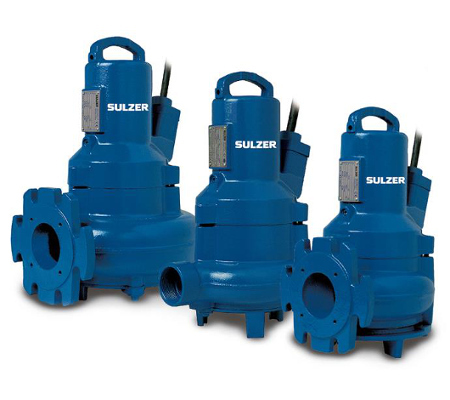 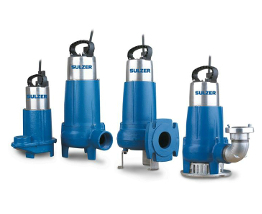 Sulzer abs submersible pumps for problem-free pumping of sewage containing faecal matter in pipe lines from 1.25" (DN 32) in accordance with EN 12050-1. 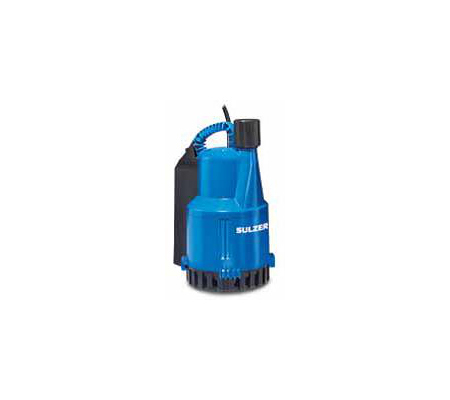 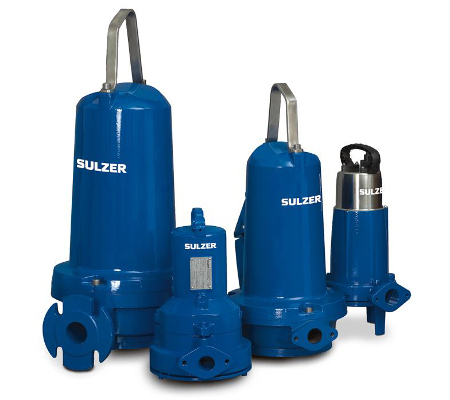 In cases where the laying of a conventional sewer system would be very expensive, such as living units, houses, or scattered settlements, the Sulzer abs Piranha submersible pumps are ideal for dewatering applications. 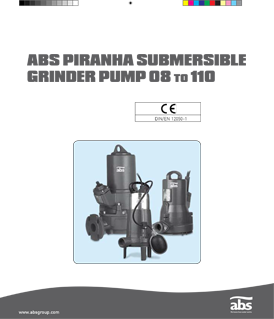 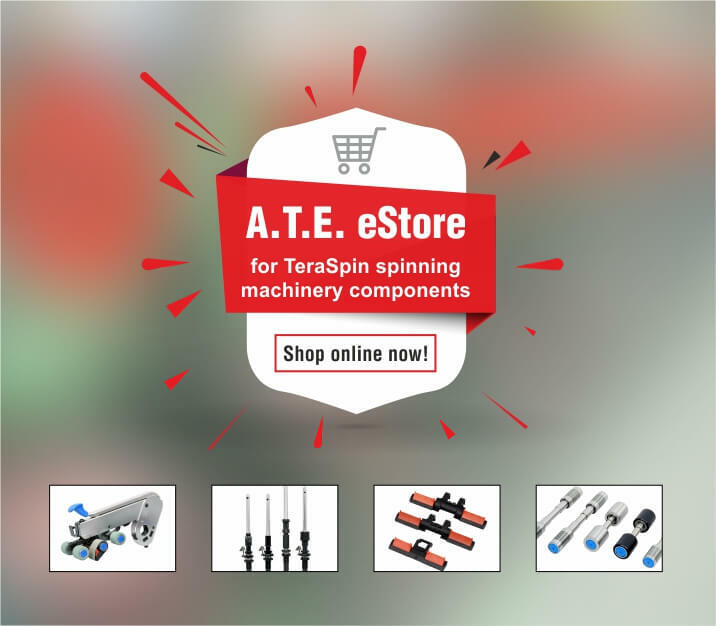 With a unique Piranha shredding system, these pumps can shred plastic bags and clothes and can be installed in places where large ground inundations are present, at a very low installation cost.